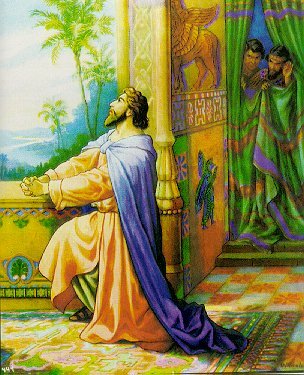 Passage of Study: Daniel 9 (Please Read This Before Coming) We are skipping Chapter 8 for now. This is a chance for leaders of the small discussion groups to go through the material once before the study itself. Everyone is invited! And you will not be obligated to lead a group on Friday if you come out! This may be the last time we're studying Daniel, so come on out. That also means that there may be some sort of quiz where prizes are up for grabs.